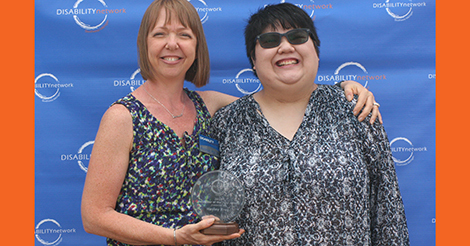 Resource Development Director, Kristen Potts (left), presents Hayley with the 2018 Volunteer of the Year Award. 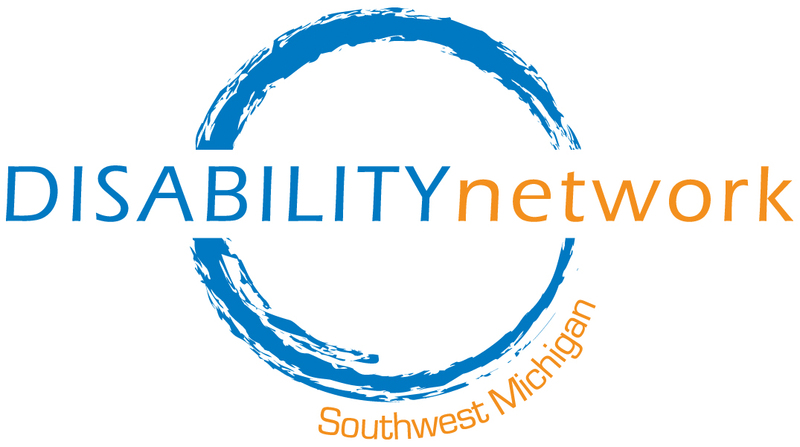 Hayley Kreg was recently presented with Disability Network Southwest Michigan’s 2018 Volunteer of the Year Award. Hayley has been volunteering at Disability Network as a receptionist since 2016. She is always willing to help out anytime she can with extra shifts at the front desk or helping to organize the library. Hayley is a recent Kalamazoo Valley Community College graduate with a degree in Technical & Occupational Studies and loves to cook and read in her spare time.